$59.99 $29.99 50% off *Discounted price shown in red box. This pole kit is made for our stock or custom 6ft feather flags (8ft kits). The total assembled height of the flag with the pole kit will be 8ft. 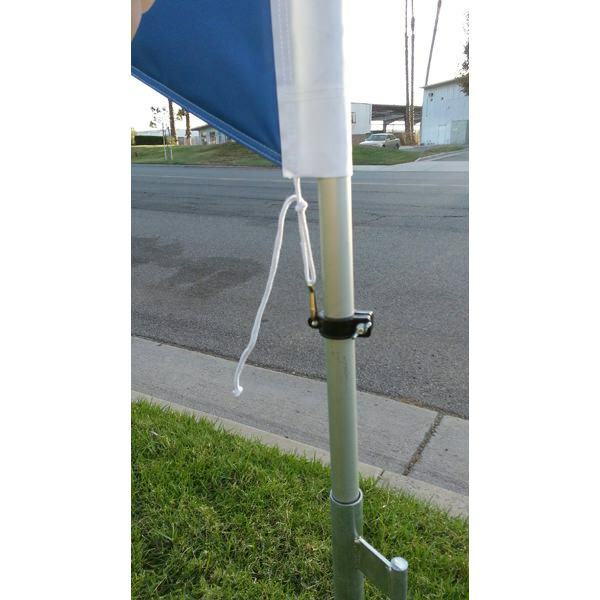 This aluminum pole kit will also work for our small real estate feather flags. 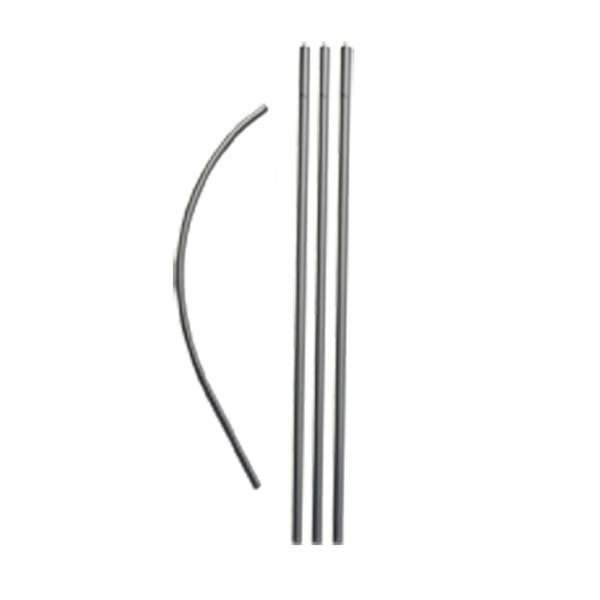 This kit will have a total of 2 straight aluminum pieces and 1 fiber-glass flexible tip that will bend to the shape of the flag. The flags will contain a clip at the bottom for you to tie the flag to. This will allow the flexible tip to be held in place to the curve of the top potion of the flag. The flag does not need to be tied extremely tight to the clip — just enough to keep the shape of the flag open. Damage can occur to the flag if the flag is tied down too tight. Our pole kits will most likely not work on flags bought from other locations. 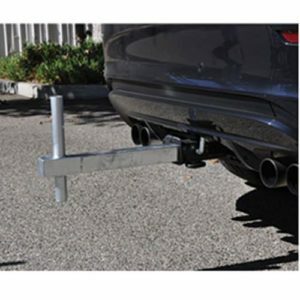 Curves greatly differ from one vendor to another, making poles kit not fit them properly.